I got home drunk on my birthday and someone had posted these in Hong Kong at a really expensive price.. I was like.. eff it.. It’s my birthday.. so I got em. never wore em. 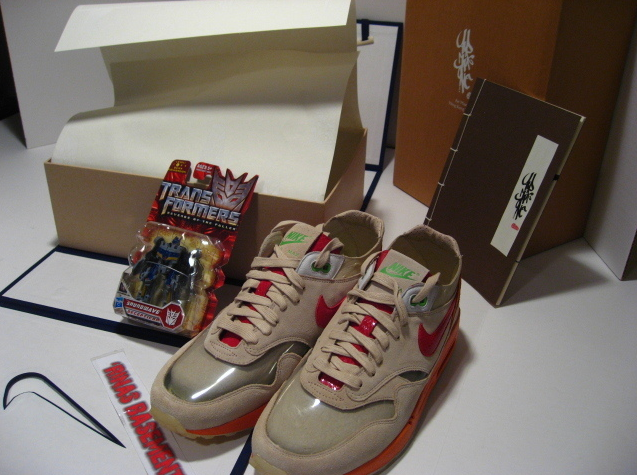 LoL couldnt bring myself to ruin the sneaker with such a nice box.